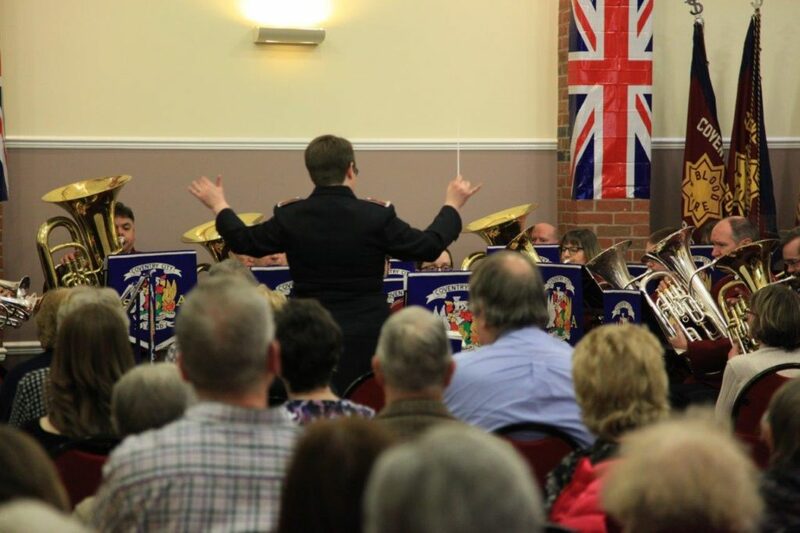 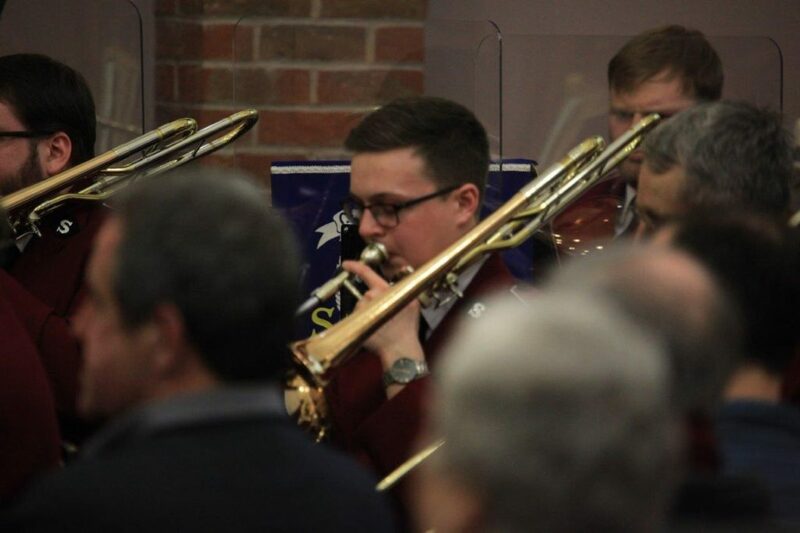 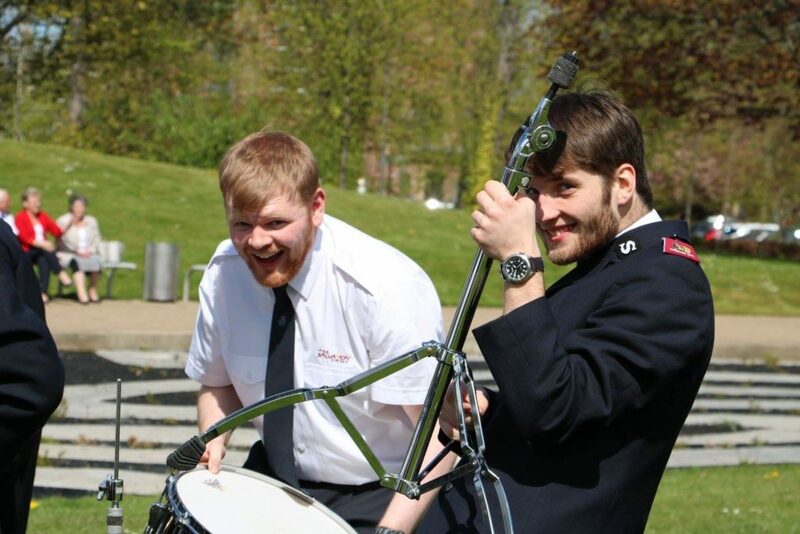 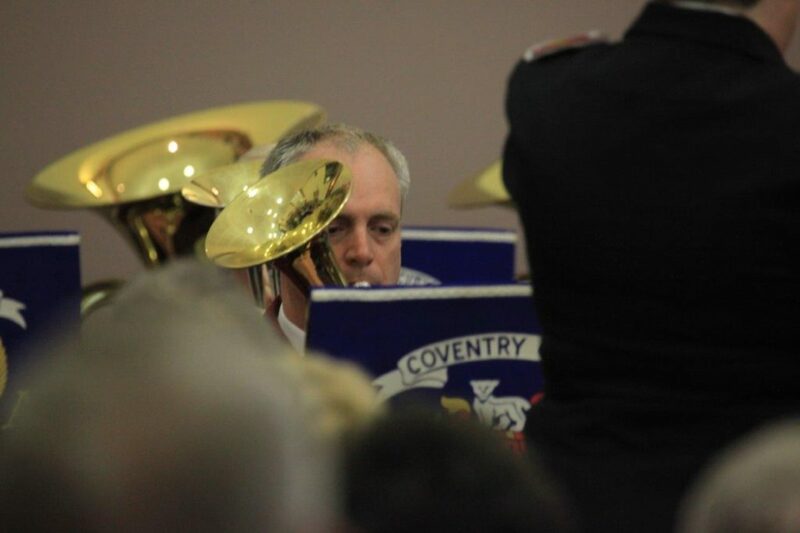 Coventry City Band is comprised of Christian men and women of all ages and includes people from all walks of life including teachers, accountants and students. 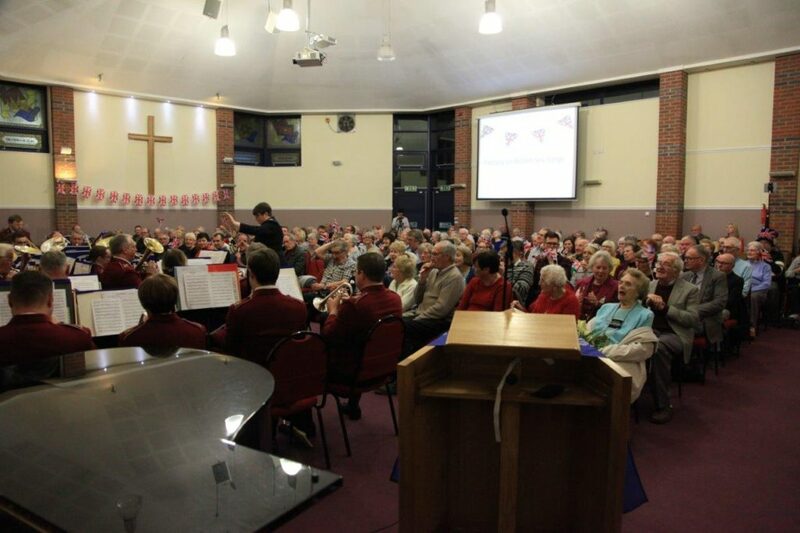 Over the years it has built a reputation for musical excellence and engagement with those who hear the Christian message portrayed through music. 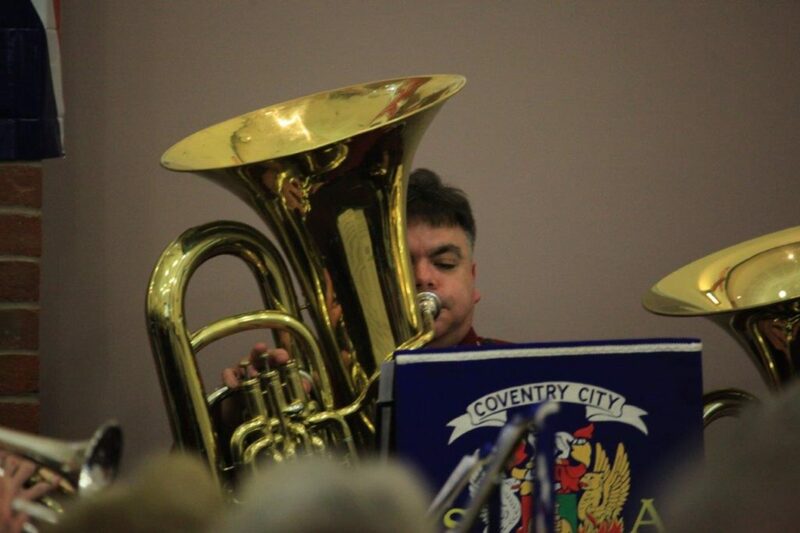 Every Sunday the band participates in the worship meetings and plays in Coventry city centre. 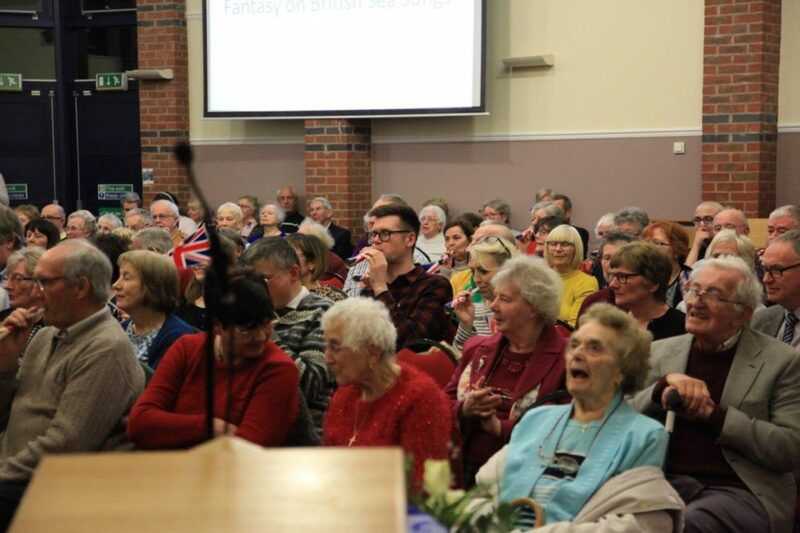 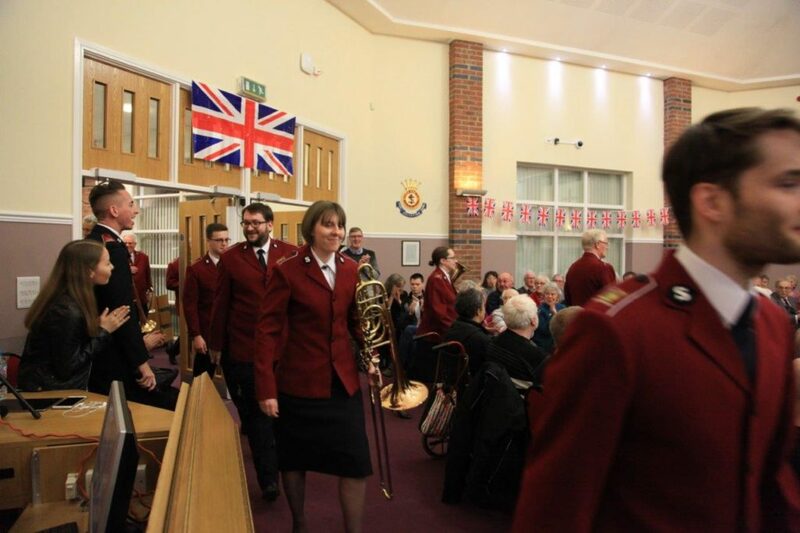 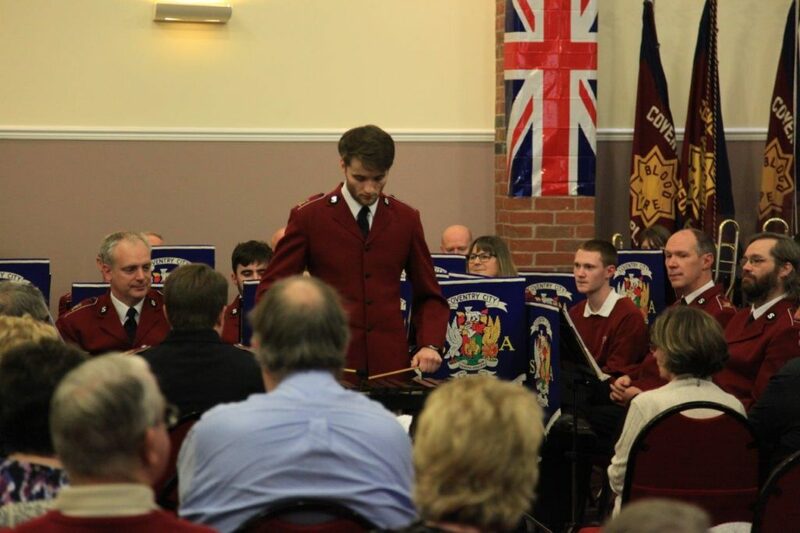 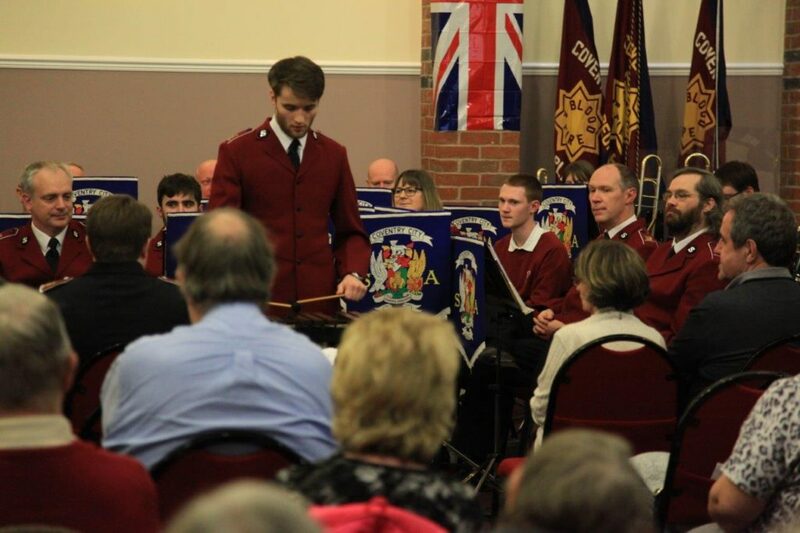 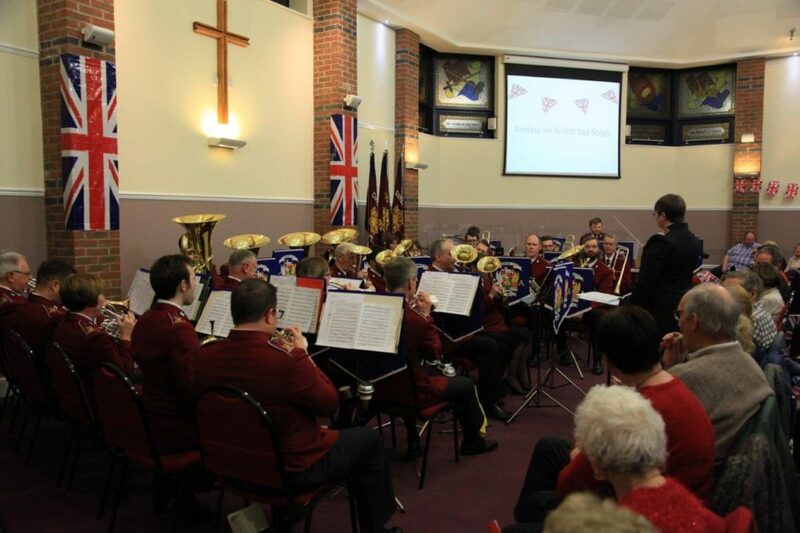 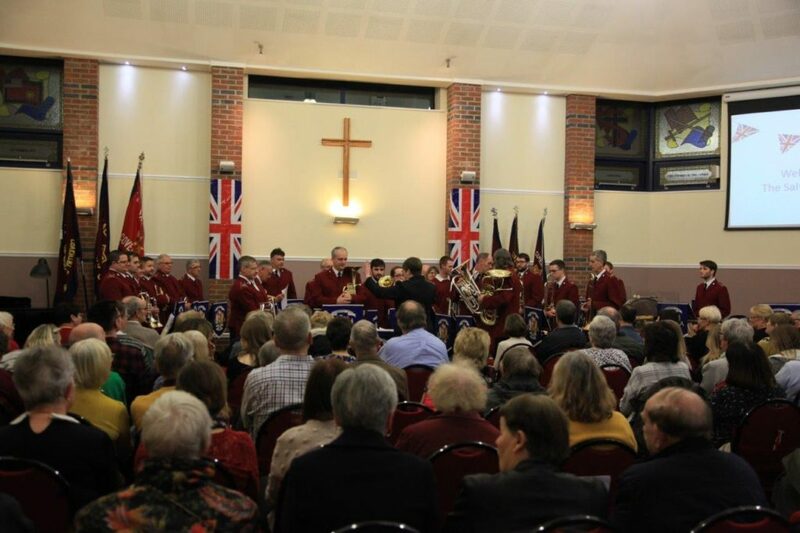 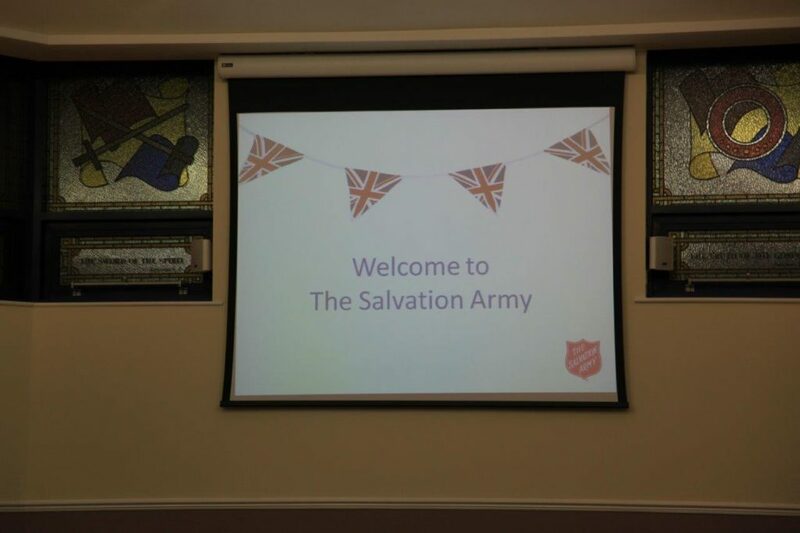 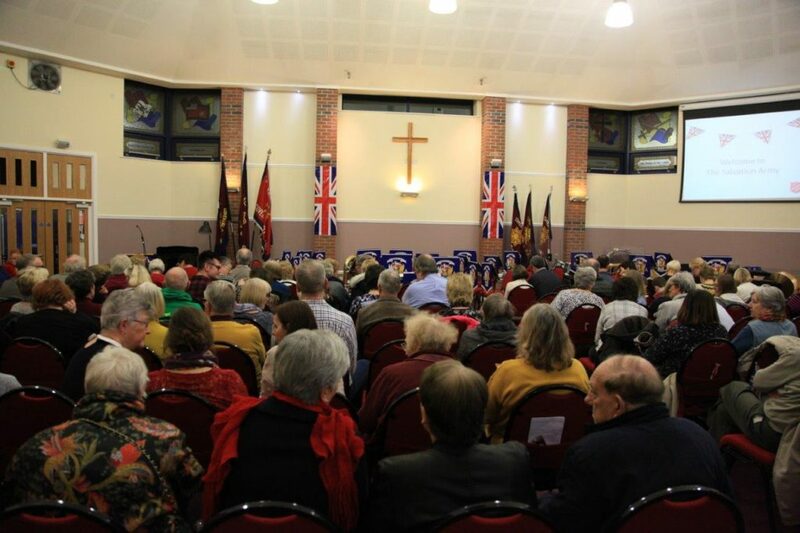 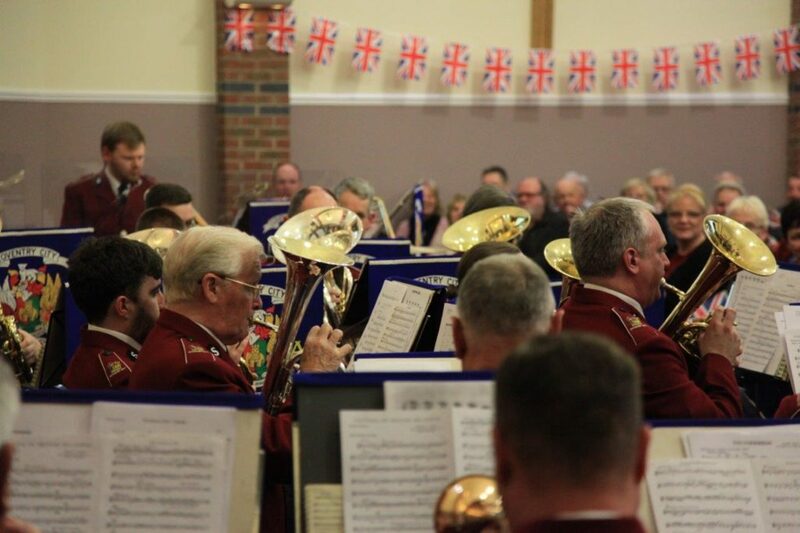 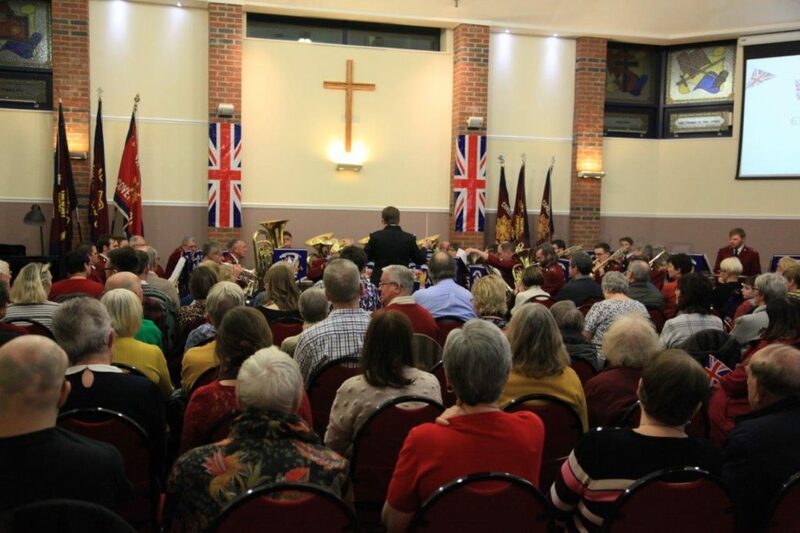 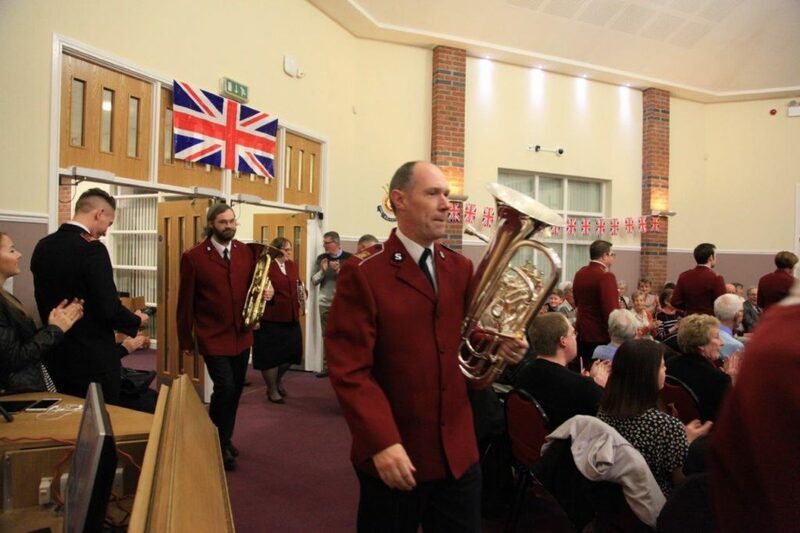 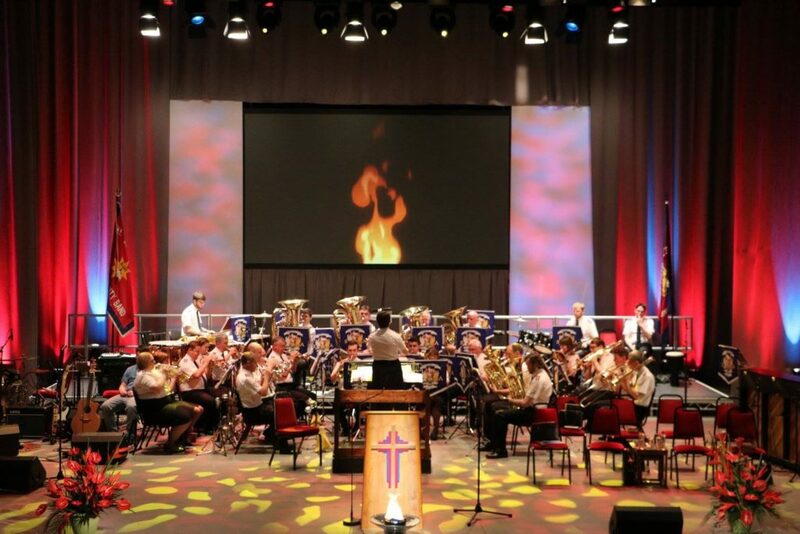 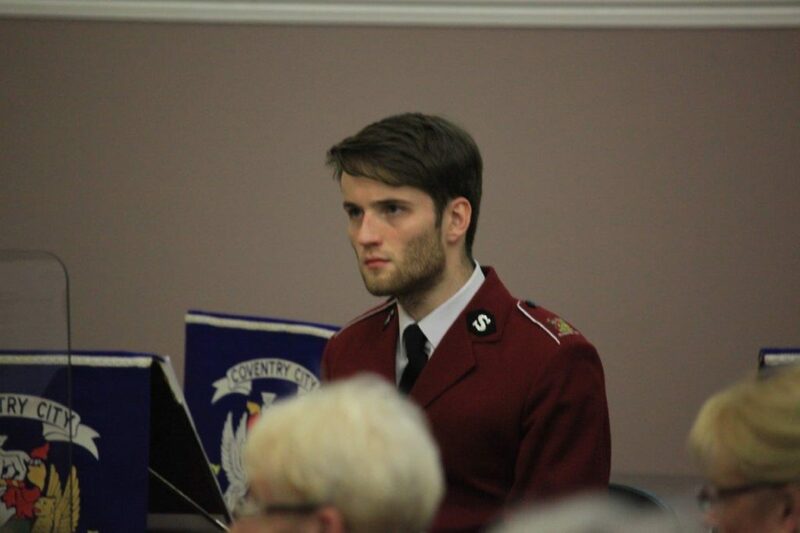 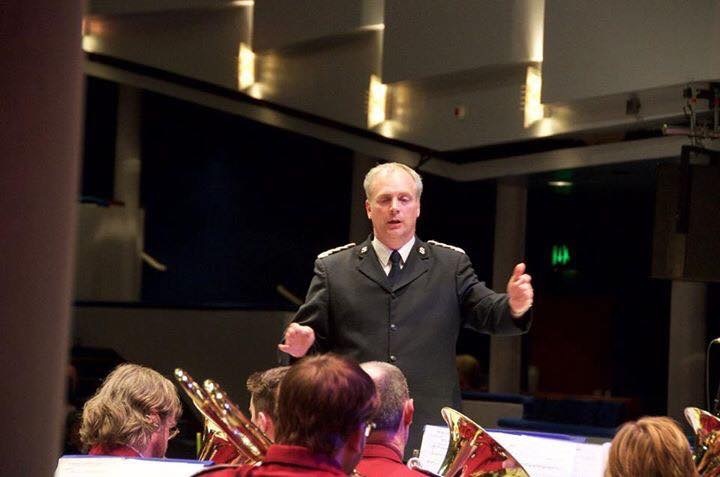 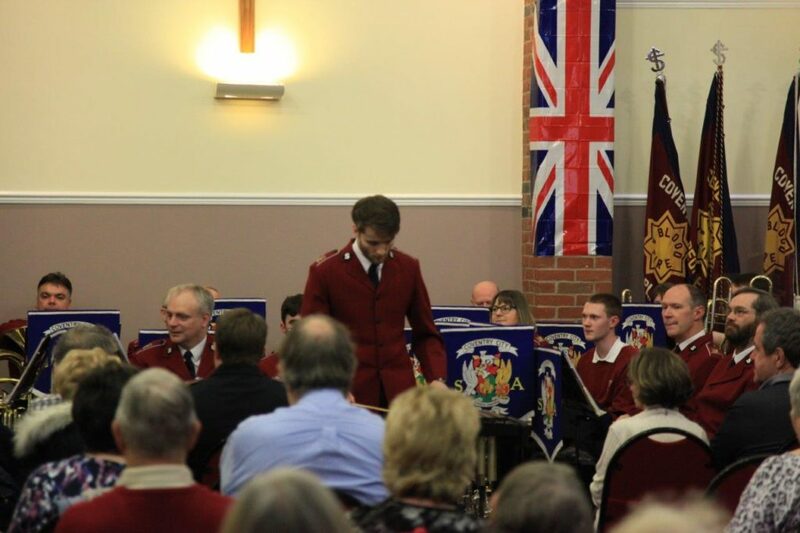 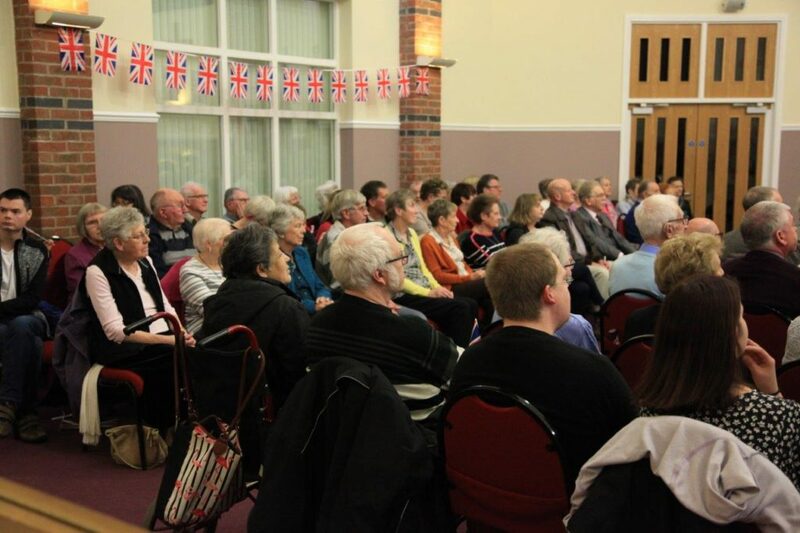 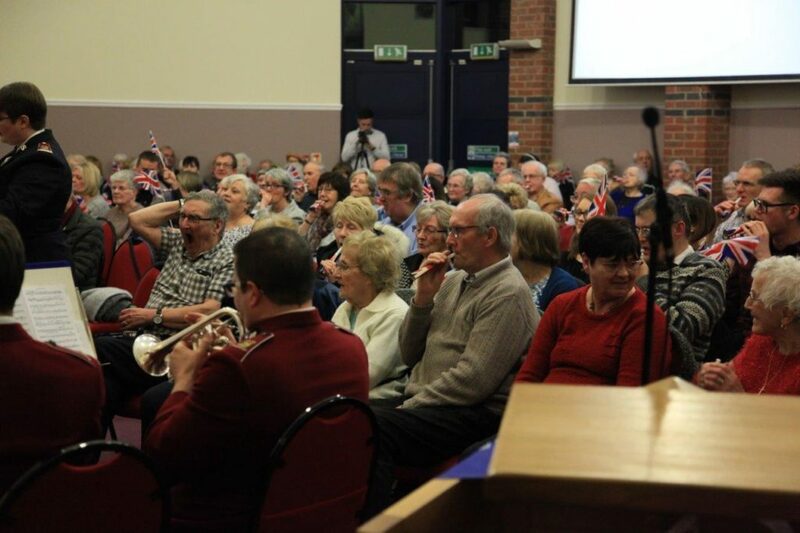 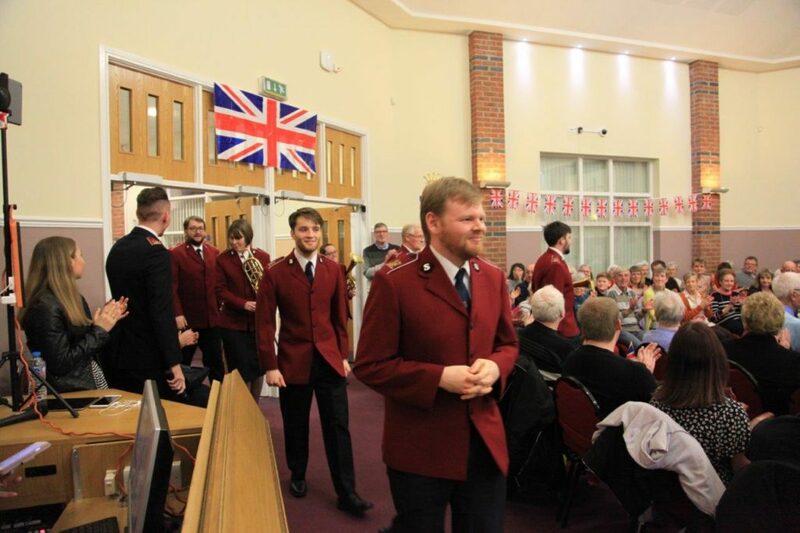 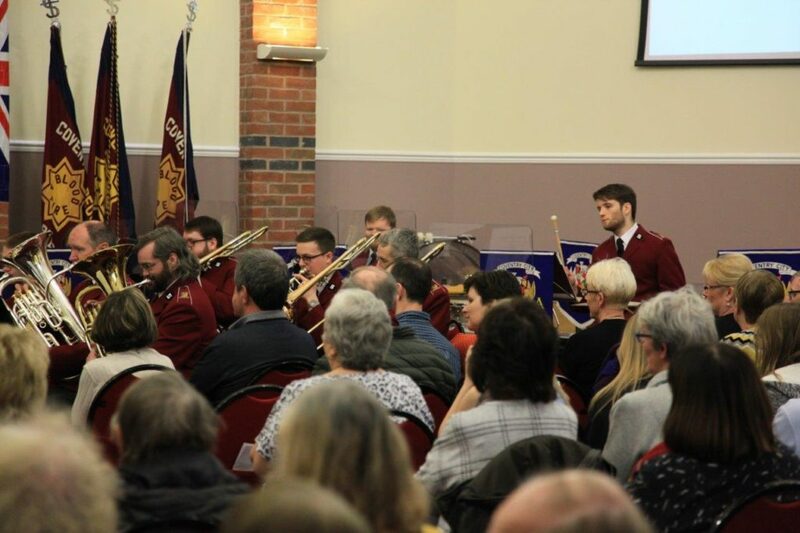 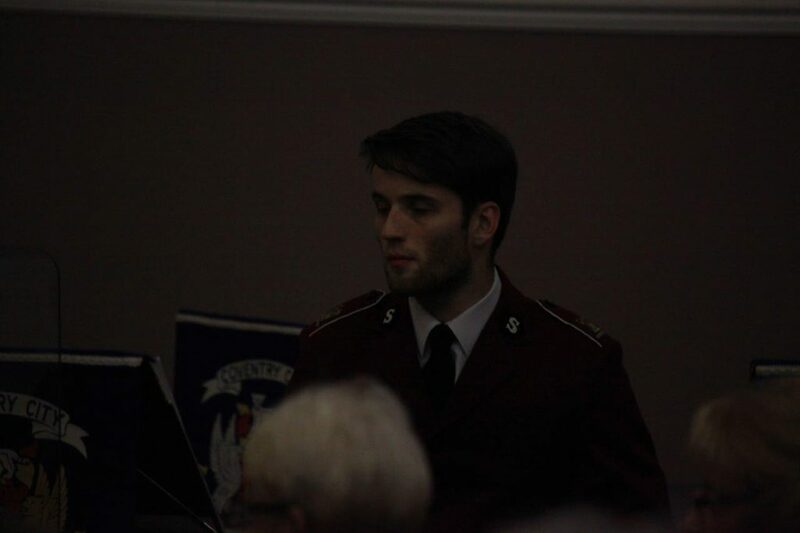 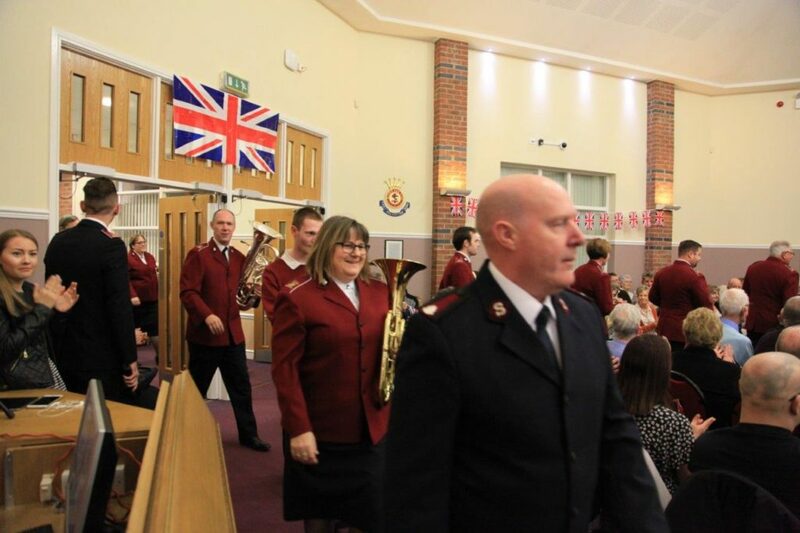 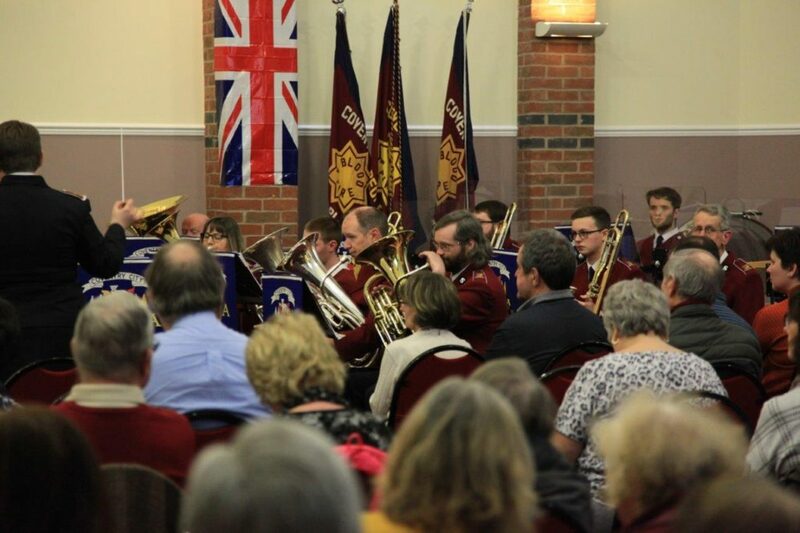 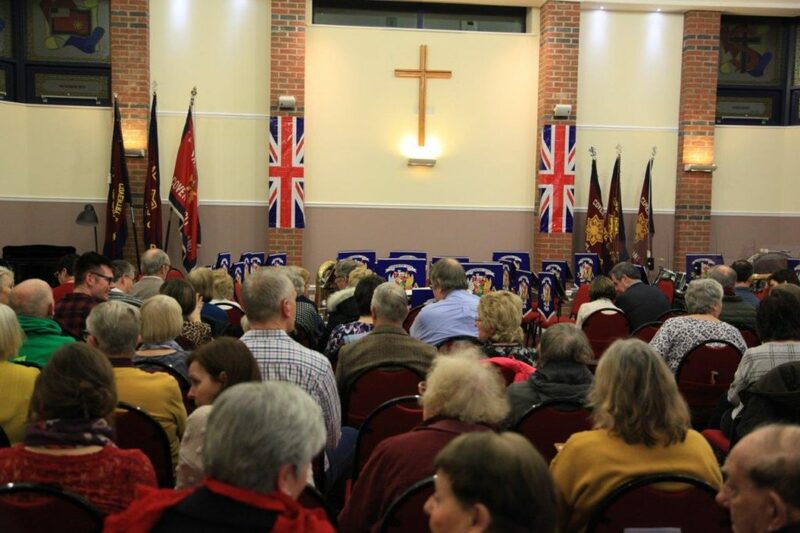 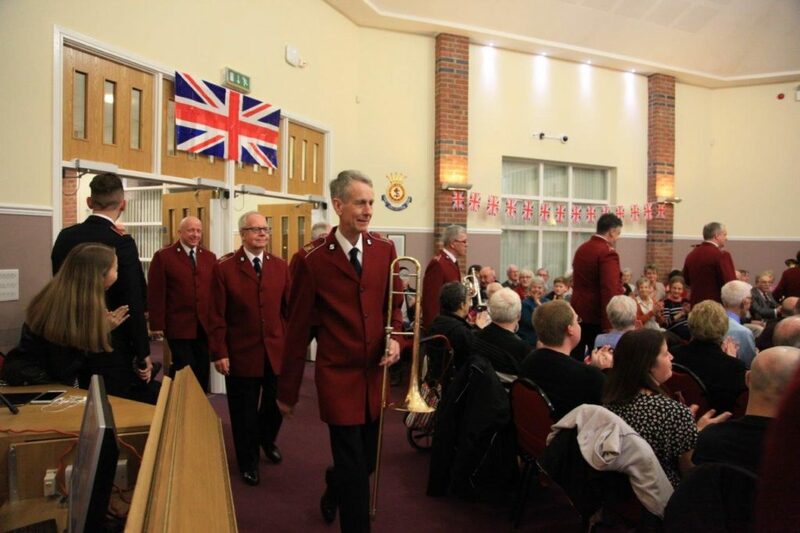 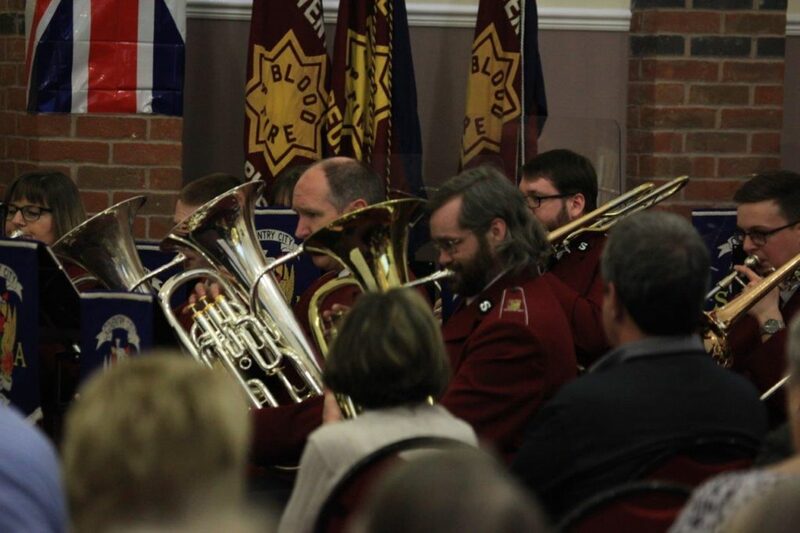 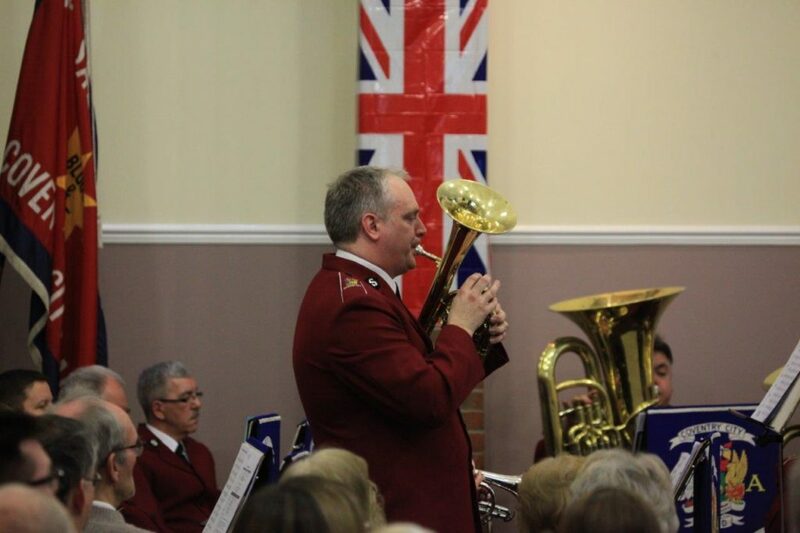 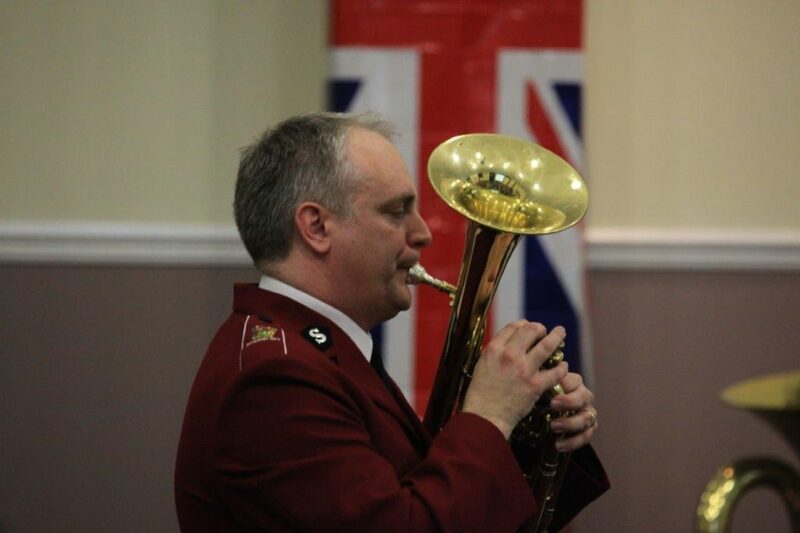 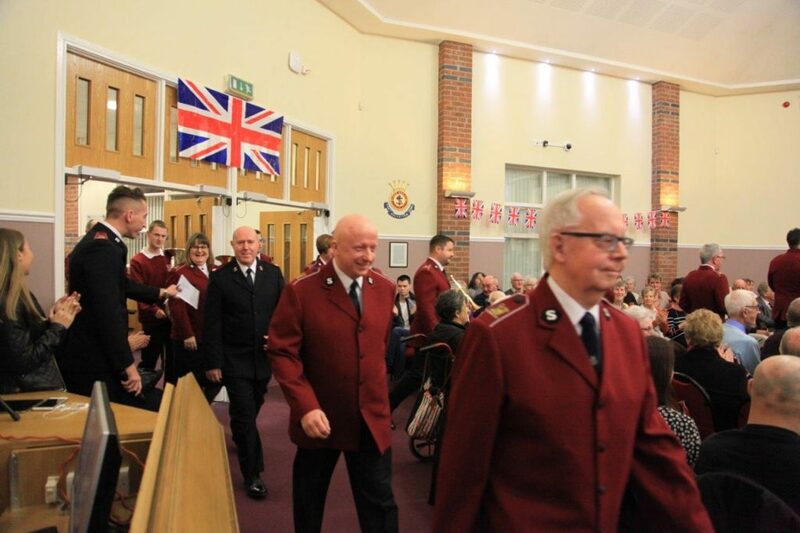 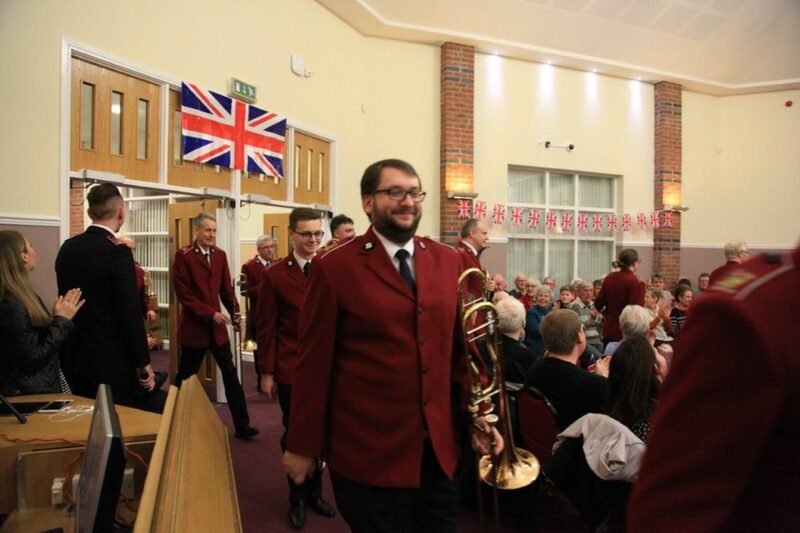 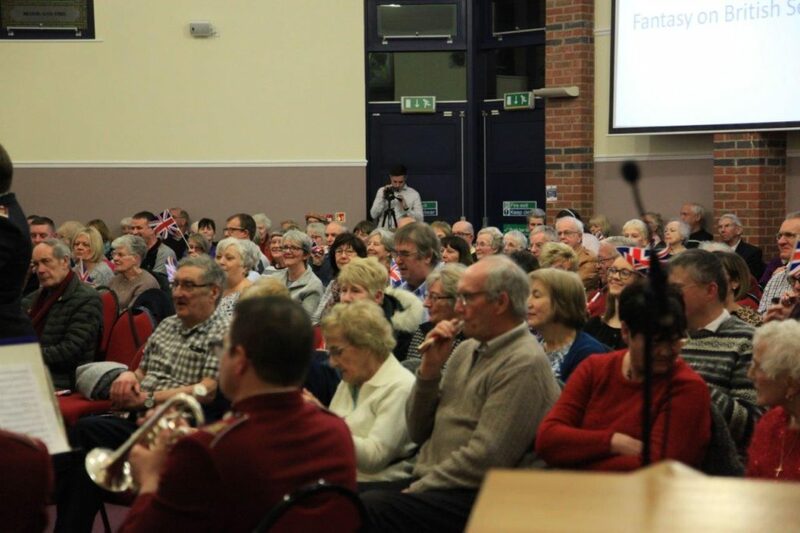 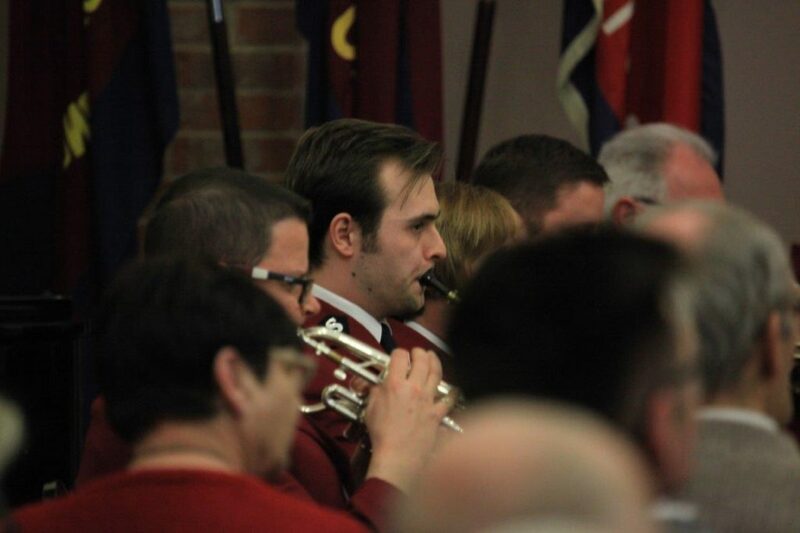 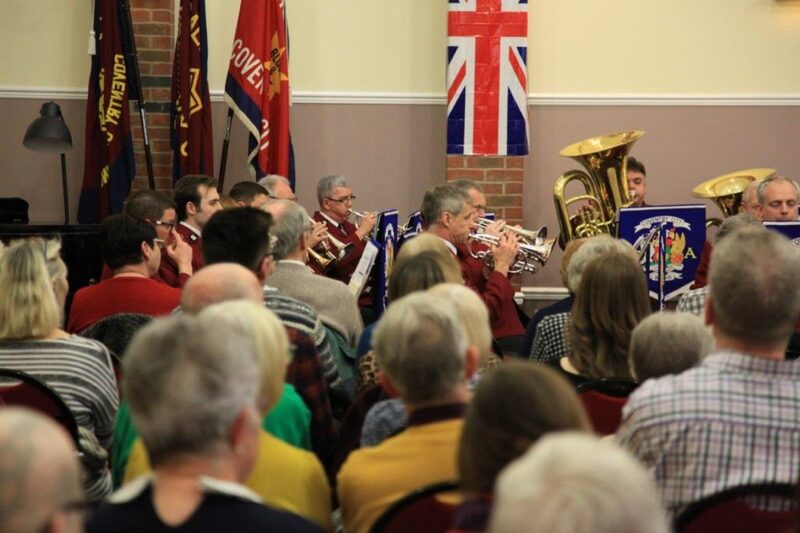 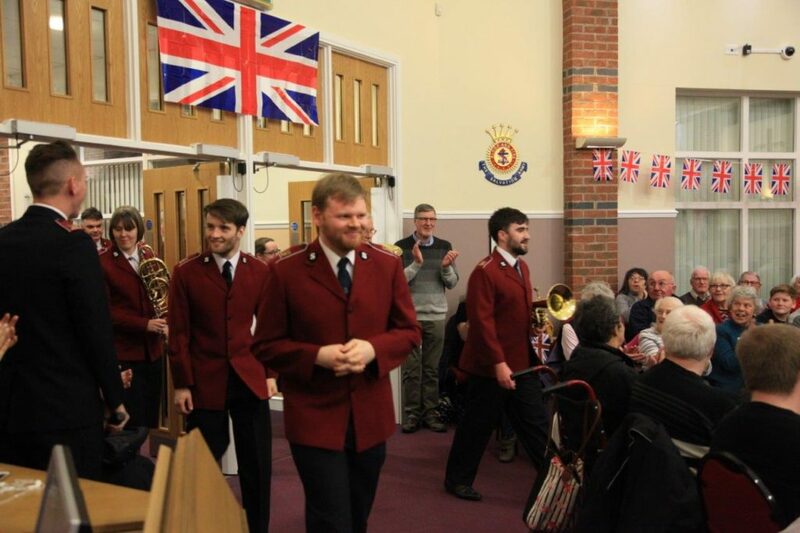 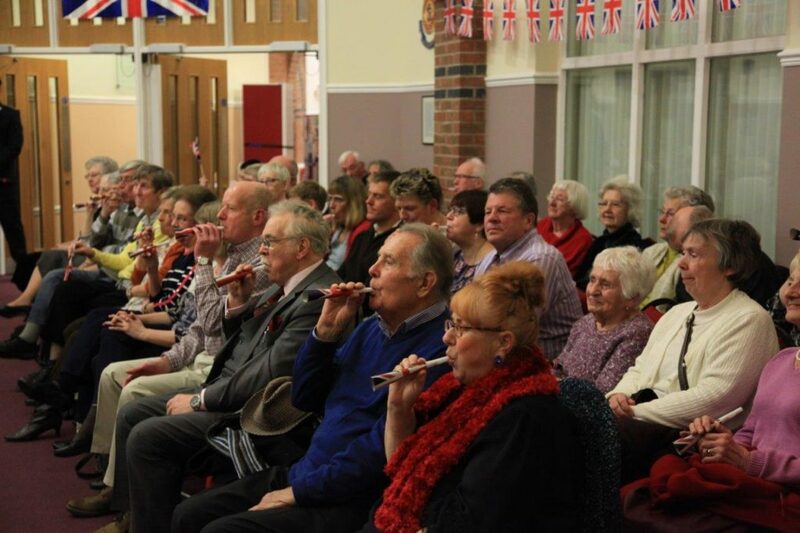 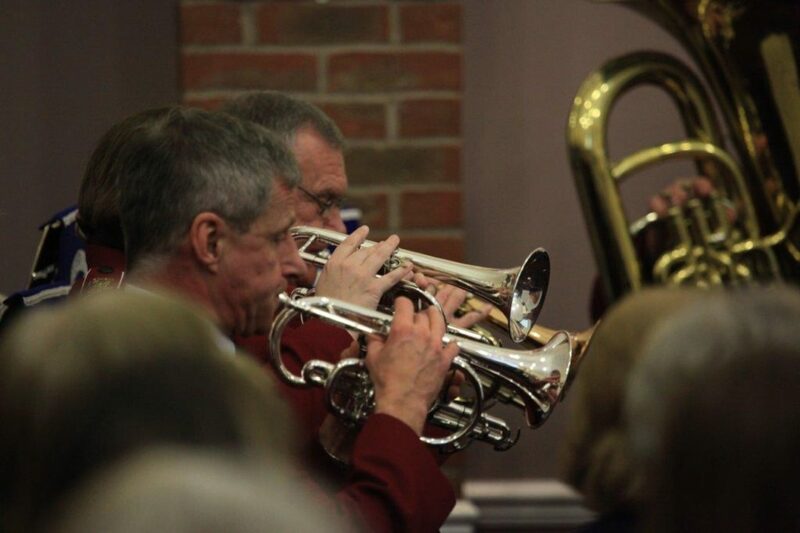 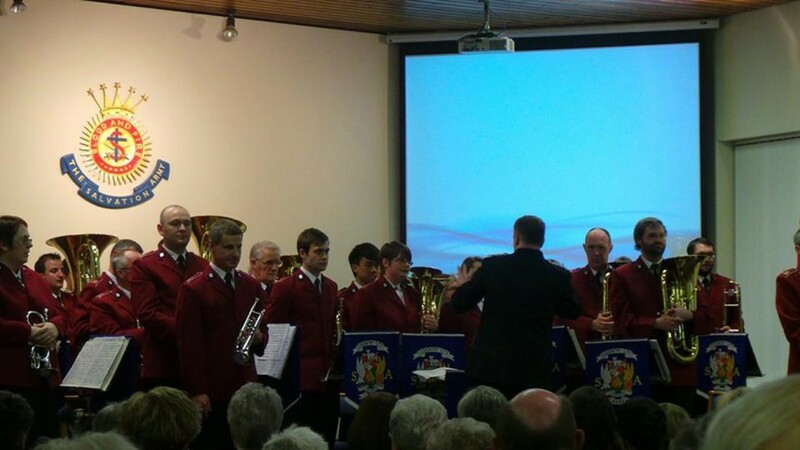 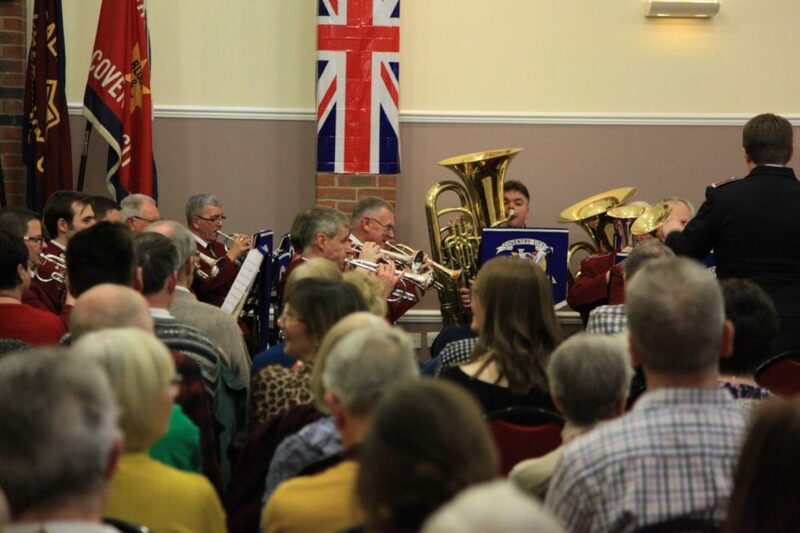 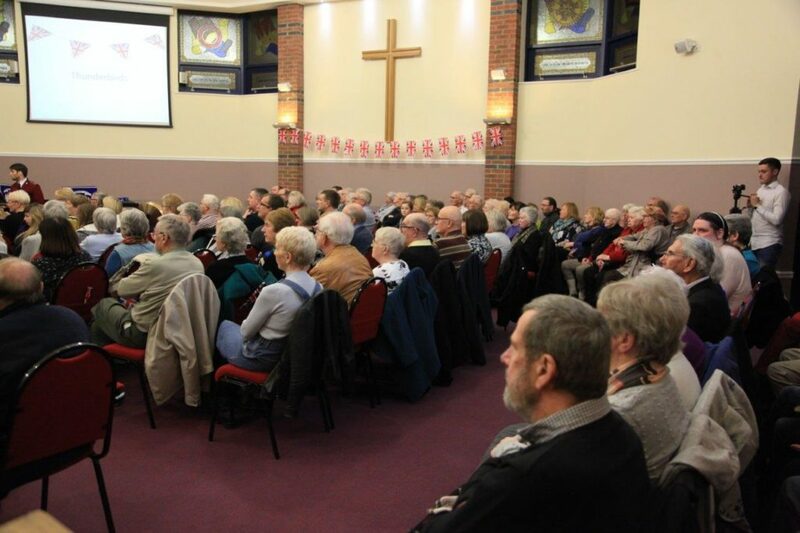 The Band is widely travelled across Europe and visits other Salvation Army centres in the United Kingdom throughout the year. 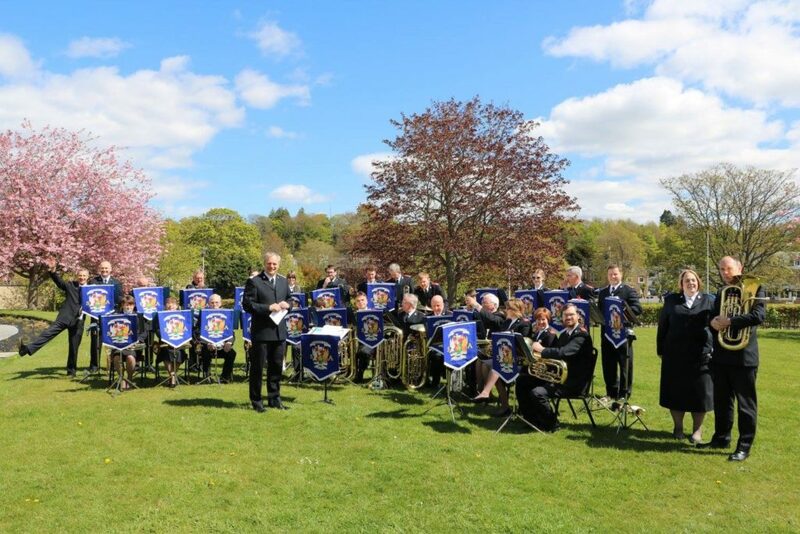 Recent engagements include visits to Scotland and Ireland. 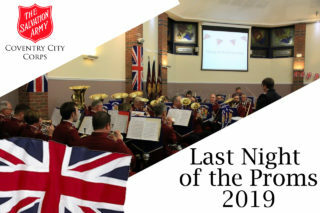 One of the Bands most popular events is the annual Proms night which features a themed first half of the concert.and the popular and well-known music of Last Night of the Proms in the second. 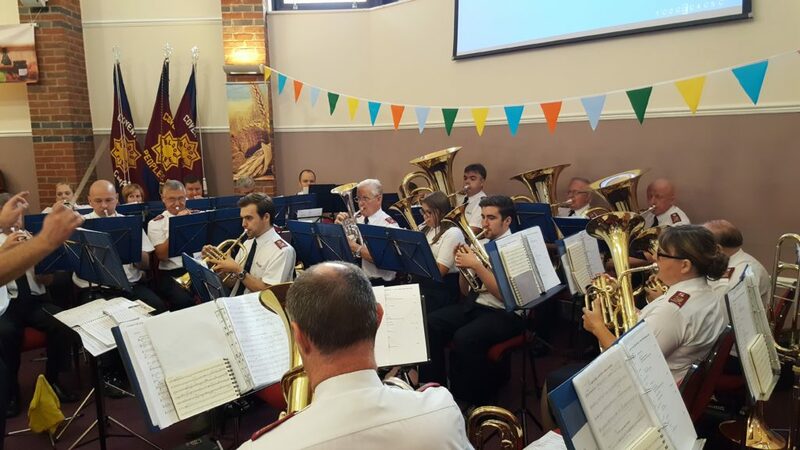 In December 2017, the Band released its latest album entitled ‘The Presence and the Power’ following the life of Jesus from birth through to resurrection. 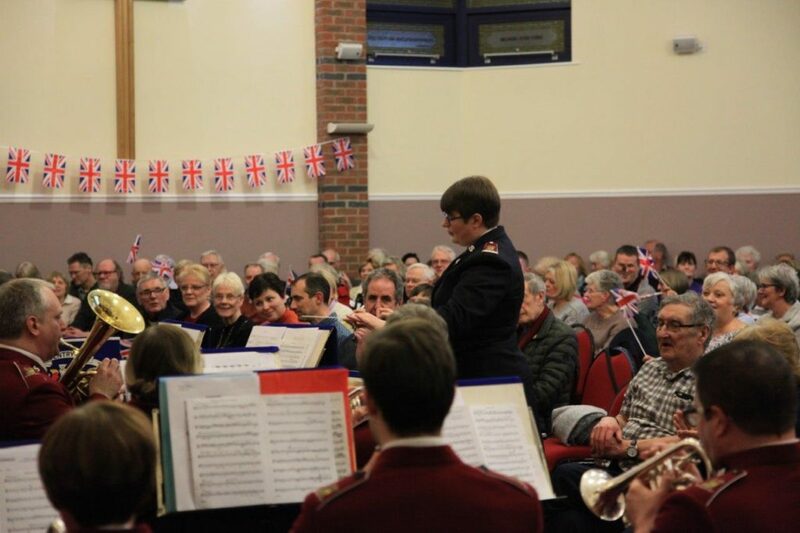 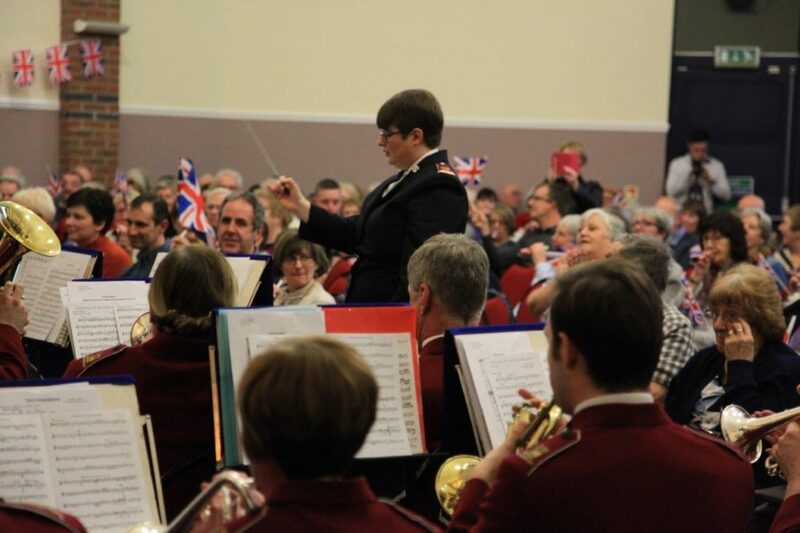 The current Bandmaster is Catherine Wallis who took over leadership of the Band in January 2018. 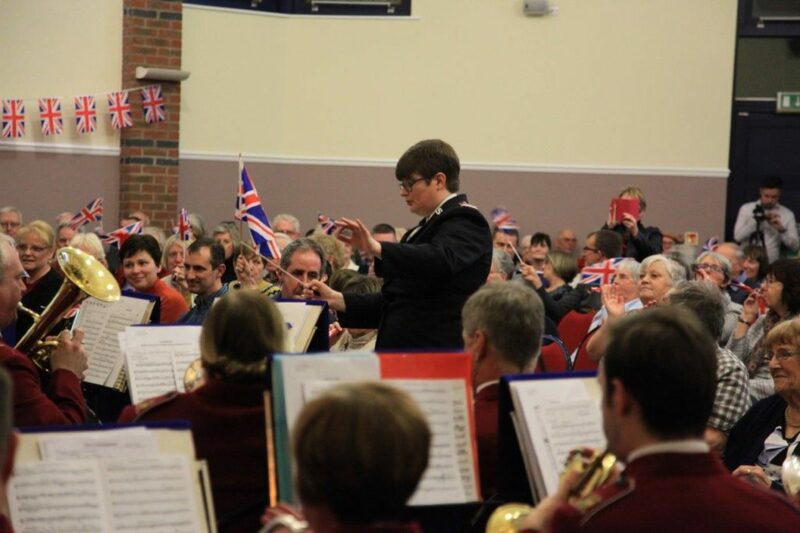 Catherine works in finance at Warwick University and previously served as leader of the Young People’s Band.